The best drinks between meals are milk and water as these do not harm teeth. Drinks that contain sugar (e.g. fruit squash, flavoured milk, fruit juice, carbonated drinks) are best kept to mealtimes. Regular visits to the dentist and brushing teeth twice a day with fluoride toothpaste will help keep children’s teeth healthy. Snack foods, such as cakes, biscuits, crisps, chocolate and sweets, can be high in fat and/or sugar and should make up a relatively small part of the diet. 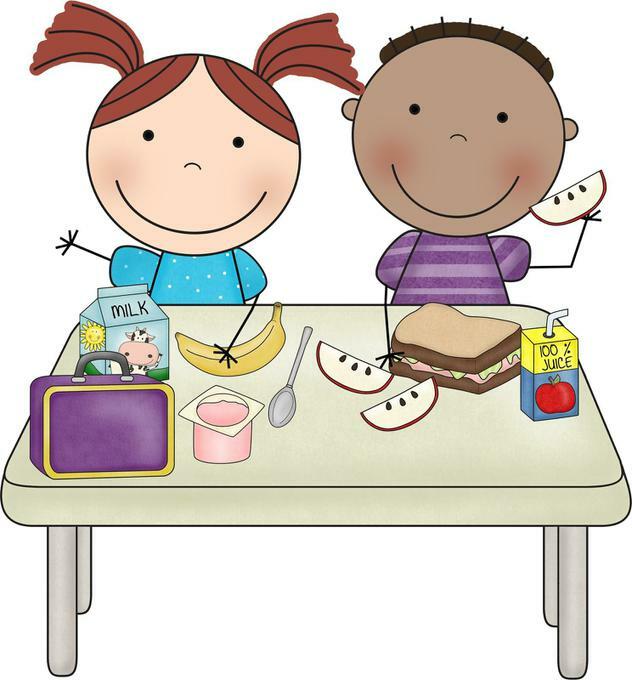 Snacks should complement other meals, so select healthier options by thinking about the foods that your children eat at mealtimes. Being physically active will help children to stay healthy and fit. Encourage them to participate in a wide variety of activities such as cycling, walking, swimming and dancing.